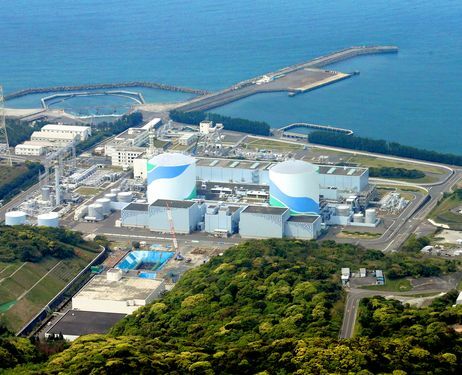 NHK is reporting that Xenon and other substances are being detected at unit 2 indicating some amount of fission is going on. 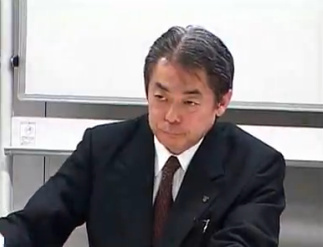 TEPCO claims the levels are low and they think that the fuel has not begun to re-melt. TEPCO began injecting boron to try to combat this. Unit 2 has lost pressure the last 4 days, temps have been steady with a slight rise. As seen in our live Fukushima Daiichi reactor data graphs. UPDATE: TEPCO is now telling the media there have been no pressure or temperature changes at unit 2 – Maybe they need to look at their own data? ?